Do you want to change the space you live in? Perhaps that square entryway into your dining room would look better as an arch. Maybe the basement will make a nice rec room or home office. Do you want to turn the attic into living space? If you are a property manager do you need to make tenant improvements? If the answer is yes you need to contact the Douglasville based drywall and framing experts at D&R Painting and Construction. 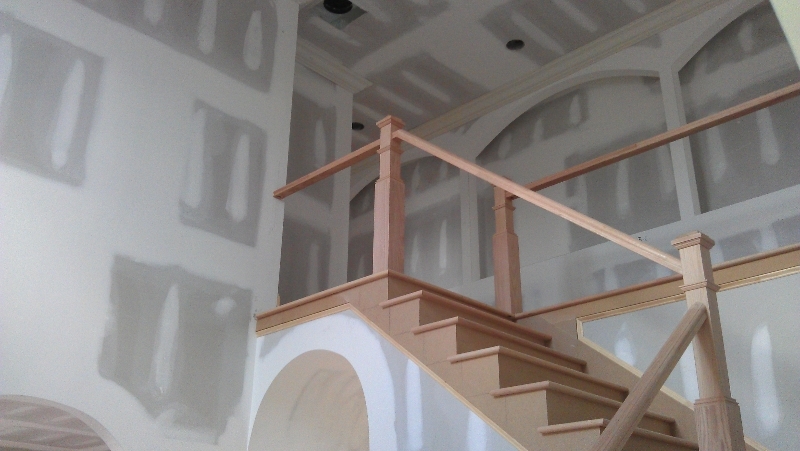 Drywall and framing in new construction is pretty straight forward but a remodel job in an older home where floors and ceilings may have warped requires an experienced touch to ensure a quality installation. Knowing how to deal with these conditions only comes through experience and our hangers and tapers are all professionals and veterans of hundreds of jobs just like yours. We meet you at your home, discuss the project, and do a survey. 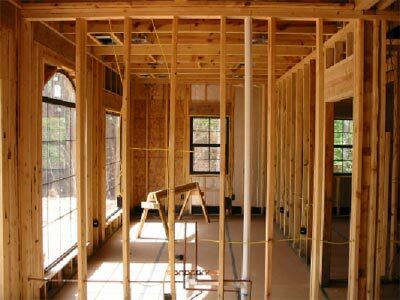 Based on your objectives and the survey we will offer a written quote for the entire job, materials and labor included. Our team will arrive on time, lay protective tarps and get to work. Sheetrock is cut, attached, taped, mudded (drywall compound to cover tape and screw heads) and sanded smooth ready for the painters. All of our work is under our industry-leading warranty. Have questions? Contact us now. We service greater Atlanta including the communities of Marietta, Kennesaw, Smyrna and more.